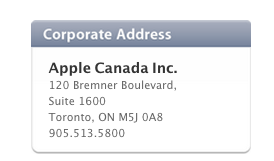 The new office location is located on 120 Bremner Boulevard in Toronto, as noted on Apple Canada’s contact page. As for the Markham headquarters, they are apparently ready to be sold through DTZ Property Services, say sources. The old headquarters housed a large 36,000 square foot warehouse which acted as a shipping and return address for online orders. 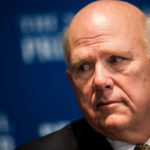 If and when Apple actually does decide to depart their original Canadian headquarters, it will most likely be reflected in the company’s Canadian press releases as they have long noted Markham as the location. Update: Apple declined to comment when contacted regarding this story and directed us to their corporate website for contact information.